The University of Manitoba Students’ Union (UMSU) approved its 2016-17 year-end audited budget at its regular meeting Oct. 12, which, for the first time since the 2007-08 fiscal year, reports a surplus. The budget shows a surplus of $211,932. UMSU first announced the surplus in the spring but did not provide an exact figure until the audited statement was returned this fall. The 2015-16 audited budget saw a $1.3 million loss. UMSU president Tanjit Nagra explained that when councillors were presented with the more than $1 million deficit a year ago, many were concerned that UMSU would face another loss. “It was just a matter of reducing how much we were giving or just really looking at it analytically and seeing how it benefits students,” she added. Nagra also credited the surplus to the success of UMSU’s businesses – Degrees, The Hub Social Club, IQ’s Café & Billiards, Answers, GPA’s Convenience Store, and the Digital Print & Design Centre – which together employed more than 75 students over the past year. The Hub Social Club is currently the only UMSU business located in university-owned space, and therefore leased by UMSU. A 10-year lease was signed with the university for the space in March. The agreement will not require rent or utility payments and will save the union an estimated $70,000 per yer. 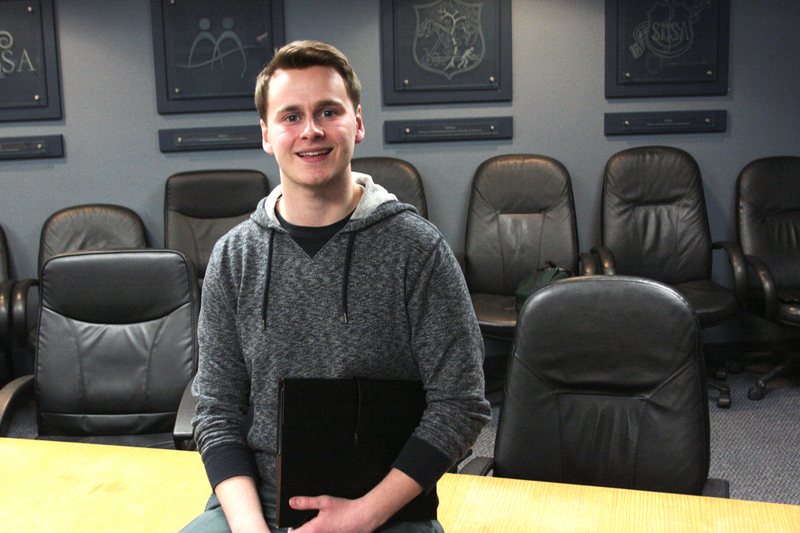 The budget notes a 19.57 per cent increase in revenue from fees students pay into UMSU. The budget also indicates the union’s expenses fell by more than $4 million, which Nagra said is largely related to a reduction in costs connected to transit passes it sells through Answers since the U-Pass and Peggo card systems were implemented. The audit noted UMSU was charged an additional $130,000 in health plan premiums after the university failed to meet a deadline to forward the plan’s administrator the number of students who opted-out of the program for the 2015-16 academic year. Under the health and dental program, all students enrolled in at least six credit hours are automatically enrolled in the plan. 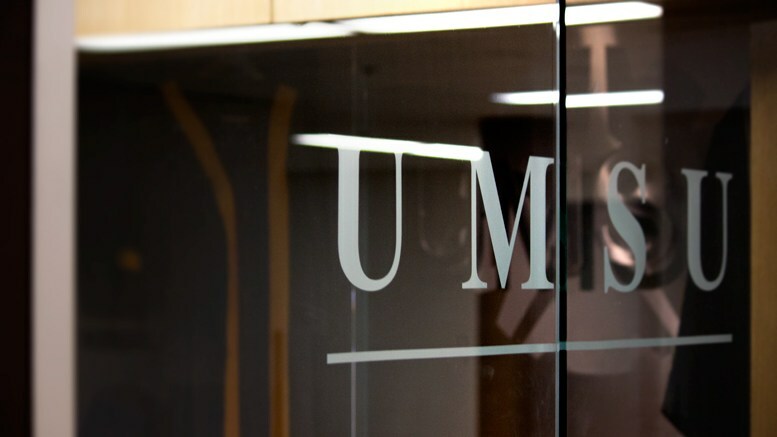 The union has been compensated by the U of M. The audit recommends that UMSU develop processes and controls alongside the university to minimize the risk of such errors occurring in the future. Nagra said that in order to keep operations running smooth, UMSU will ensure that when funds are spent, proper receipt collection and reporting takes place and that budgeting is discussed regularly through biweekly financial meetings. The auditors’ recommendations for UMSU include a regular payroll review to ensure employees’ pay is accurate and to reduce risk of fund misappropriation. The auditors also recommend formal approval and revision of executive committee reimbursements are made by the finance committee. Nagra said that these are changes UMSU will look into implementing. “We are going to take all these recommendations seriously and ensure we’re doing our best to ensure we’re meeting the standards and the recommendations of the auditors,” Nagra said.